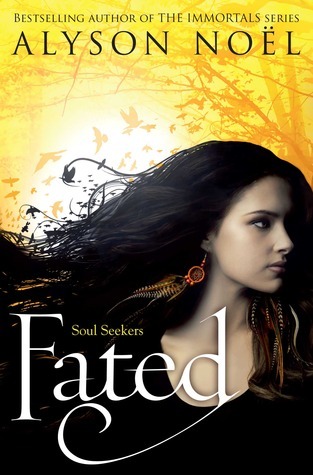 Dying for Cursed by Jennifer L. Armentrout and Alice in Zombieland by Gena Showalter! Those sound awesome. I haven't read anything by JLA yet but Cursed really sounds like my kind of book. I also grabbed until Next Time for free! Love the freebies. Thanks for stopping by! Ooooo lots of things I loved up there. 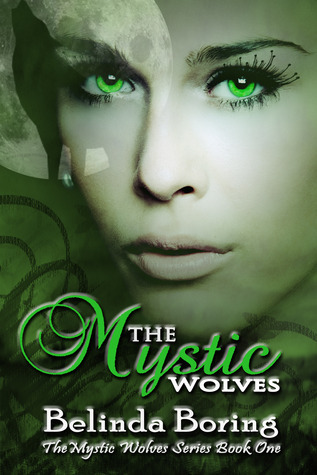 The Madly series rocks! I LOVED Pushing the Limits & Cursed. Great haul there. Check out my Stacking the Shelves ! I'm REALLY jealous of Alice In Zombieland, how awesome is that, you got some great books up there. 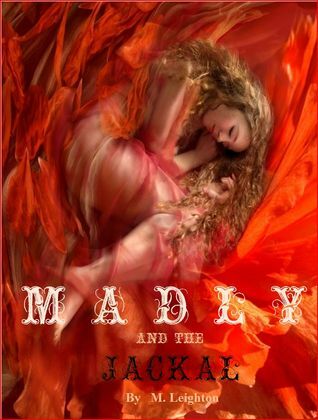 I got Madly, too and heard great things about it. Enjoy!!!! Pushing the Limits and Alice in Zombieland -- awesome!! I ADORED Pushing the Limits! That book had me in such an emotional state, haha! 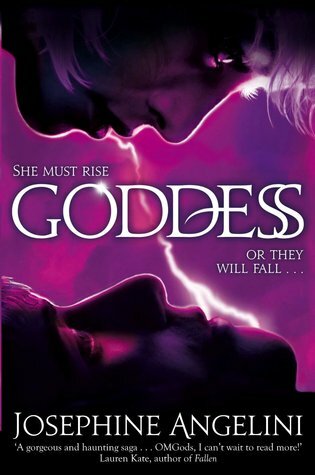 I can't wait for my physical copy to arrive. :) Enjoy all your books! Great week Suzanne. 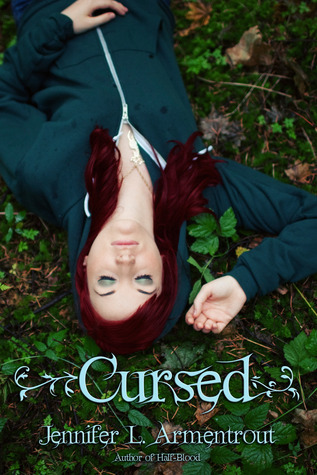 I'm reading Cursed now which seems good and I'm a huge fan of Michelle Leighton's Madly series. Enjoy! 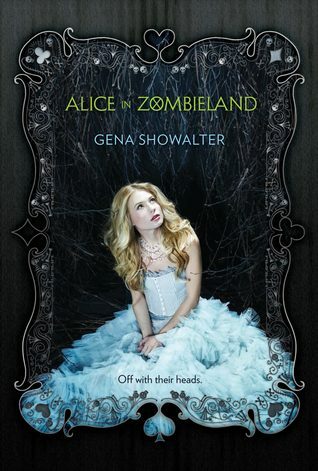 I really want to read Alice and Zombieland! 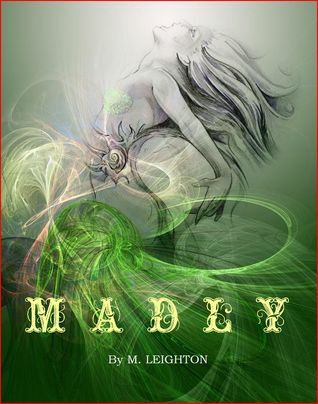 I will be interested to see what you think of Madly, I read it last year and it was just average. Cursed sounds excellent as well! Have a fantastic week, Suzanne! 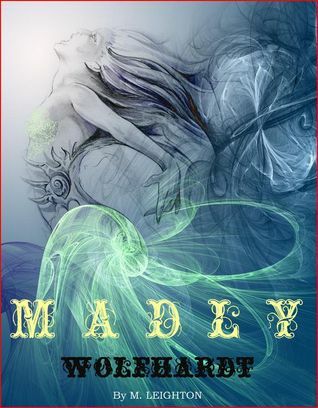 I love that Madly series, thanks for featuring it, I wouldn't have heard of it otherwiese. I really enjoyed Pushing The Limits it was SO much better and deeper then I originally thought it would be, I hope you enjoy it too! 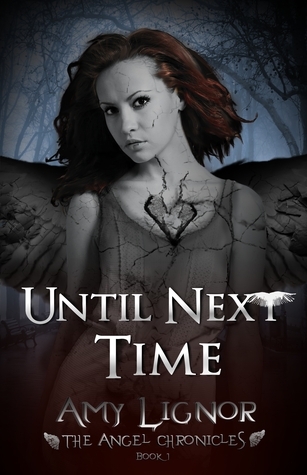 I didn't like Until Next Time though...I won a copy somewhere but I just don't think it was my thing.